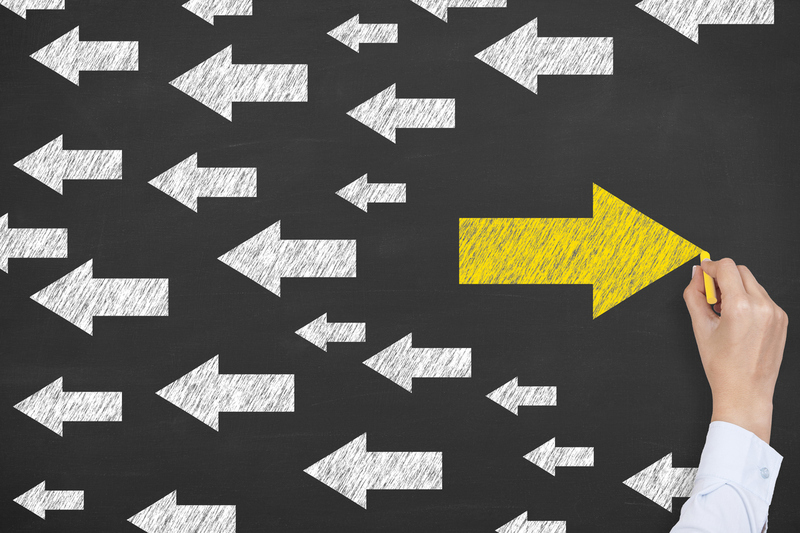 Opposed Vs. Unopposed: Can You Apply to Multiple Medical Specialties in One Hospital? Imagine, you’ve found the perfect Internal Medicine residency program and a fantastic Family Medicine residency program– but both are in the same hospital. 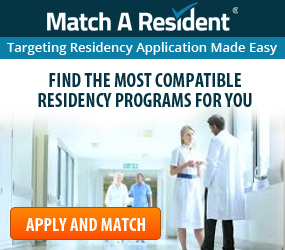 Residency programs that share a hospital with other medical specialties are called Opposed Programs, while residency programs that are the only medical specialty in the hospital are Unopposed Programs. You feel torn. Should you just choose one? Or, can you get away with applying to both? Would getting caught hurt your chances with one or both? No matter how much you love both programs, applying to more than one specialty within a single hospital is a gamble. There is a chance that Program Directors in the same hospital are looking more deeply into the backgrounds of applicants they really like. It is easy enough for them to compare notes on applicants and discover the same applicant has applied to different programs in different specialties. Just like you in any type of relationship, programs want to feel valued through your application content (Example, having specialty specific Personal Statements and Letters of Recommendation). 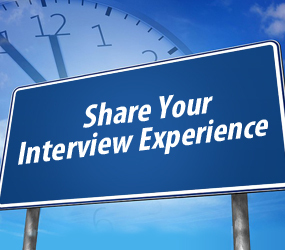 Program Directors and Interview Committees want to know they are your top choice and that the specialty you are applying for is your true passion in life. For example, if you’re applying to Family Medicine, they don’t really want (or need) to know that you are also applying for Internal Medicine. Therefore, applying to multiple programs in one hospital is discouraged even if both specialties are in primary care. Unfortunately, this is a decision that can only be made by you. You will have to weigh the options and decide whether or not the risk is worth it as you never know if Program Directors and Interview Committees communicate with each other or not. If you are offered an interview at both programs, do not try to go to both. Politely decline one and accept the other. At the interview, you may end up faced with the question, “Have you applied to other specialties?” There’s a 50/50 gamble whether or not you should lie if you have applied to other specialties. If you choose to lie and get caught, your chances of being ranked by that program are likely over. If you choose to be honest, have an answer prepared that points out the similarities between the two or more specialties you have applied to. Of course, this won’t work as well if you applied to Family Medicine and Pathology, but if it’s Family Medicine and Internal Medicine you could talk about how much you like working with all types of patients and learning their backgrounds. 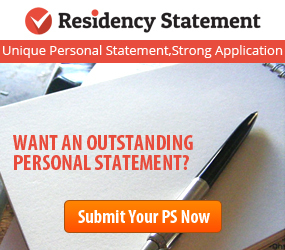 As with many aspects of the residency application process, applying to multiple specialties can be tricky. 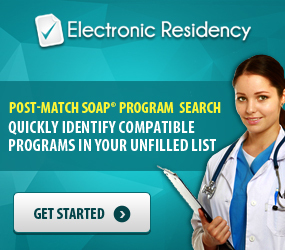 It is a topic that plagues residency candidates every year during the application/interview season.